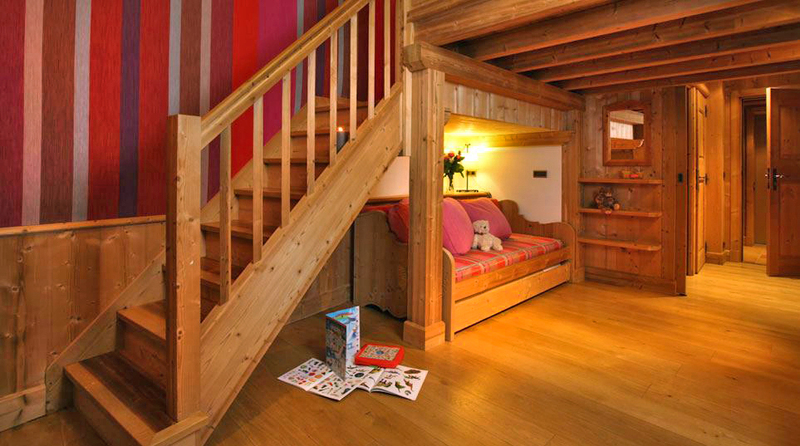 Chalet Lune is located in the prestigious Les Carats in Val d'Isere. 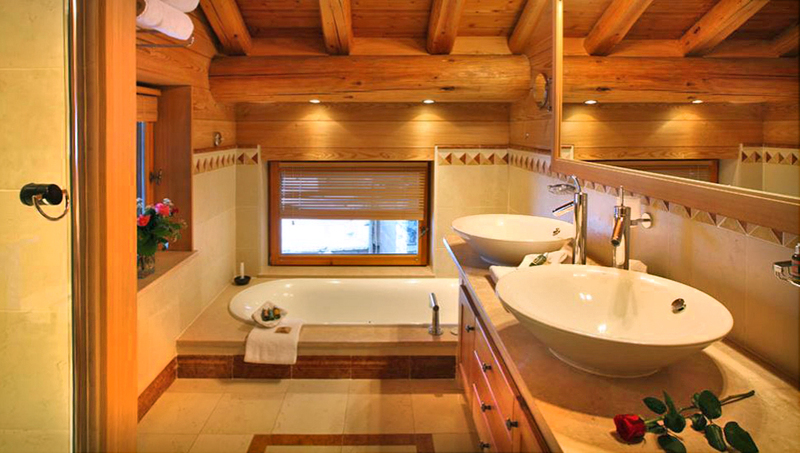 This wonderful chalet offers luxurious facilities, a first-class service and an amazing panoramic view of the mountains. 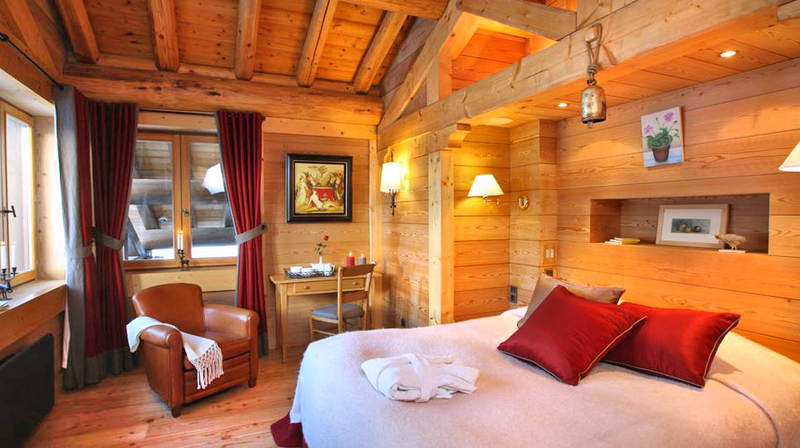 Being just a few meters away from the Olympic slope Bellevarde, Chalet Lune is the ideal hideaways for ski lovers! During your stay, you will be looked after by the friendly staff. 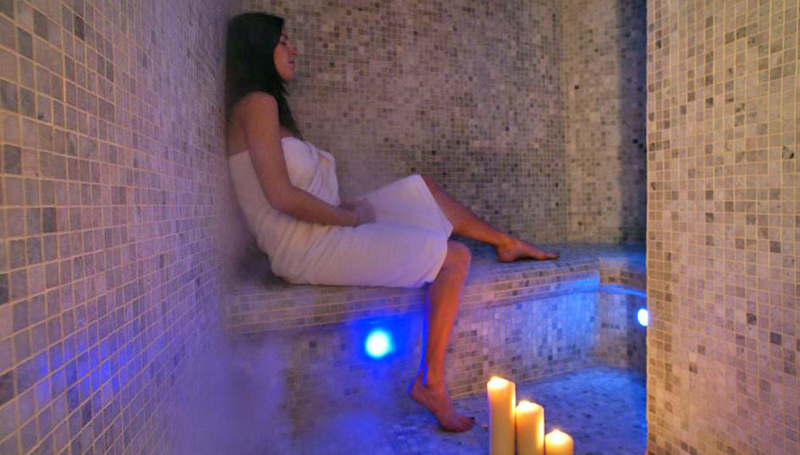 All you need to do is to relax and enjoy! Large spaces laden with light, sophisticated decoration and exposed beams of local pine wood walls compliment baked clay the in lounge and dining room, oak in bedrooms and luxurious Italian marble in the bathrooms. 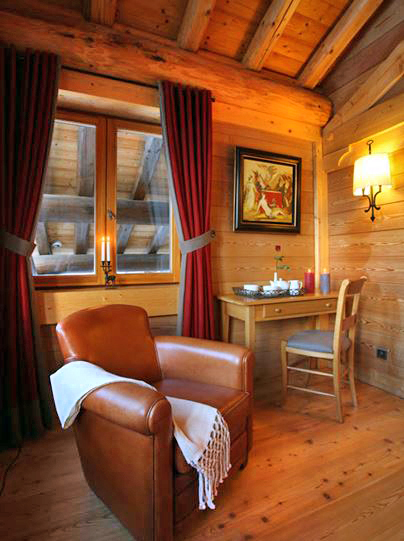 Every detail comes together to create a cosy Savoyard atmosphere with vibrant Provence touches. 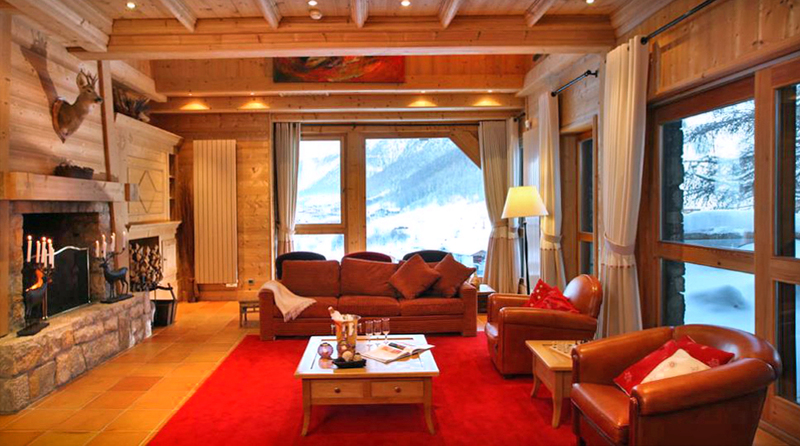 Chalet Lune offers wonderful panoramic view of Val d'Isère and is ski in/ski out, being just 50 meters away from the Olympic Bellevarde slope. Considered one of the most beautiful ski resorts of the French Alps, Val d'Isère is not just picturesque but one of the world's most exceptional skiing resorts. There are over 1,000 slopes (from blue to black) with a total length of over 300km, 99 ski lifts and a vibrant ares-ski scene! The "Espace Killy" of Val d'Isere is the real kingdom of skiing and snowboarding. 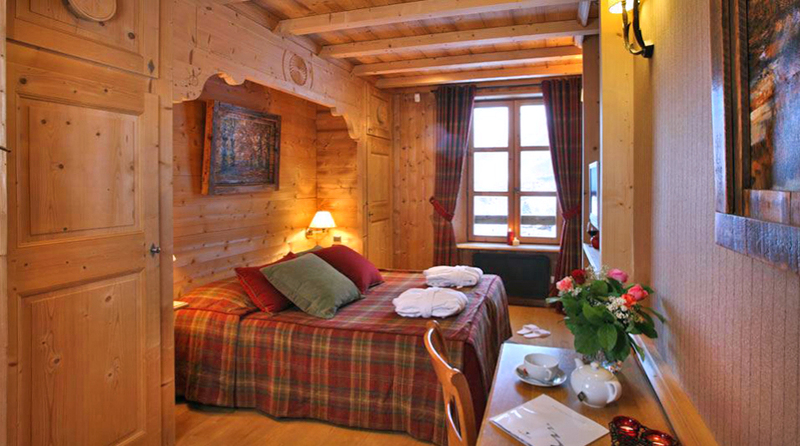 Linked to Tignes resort, Val d'Isère offers a very wide range of conditions and challenges. 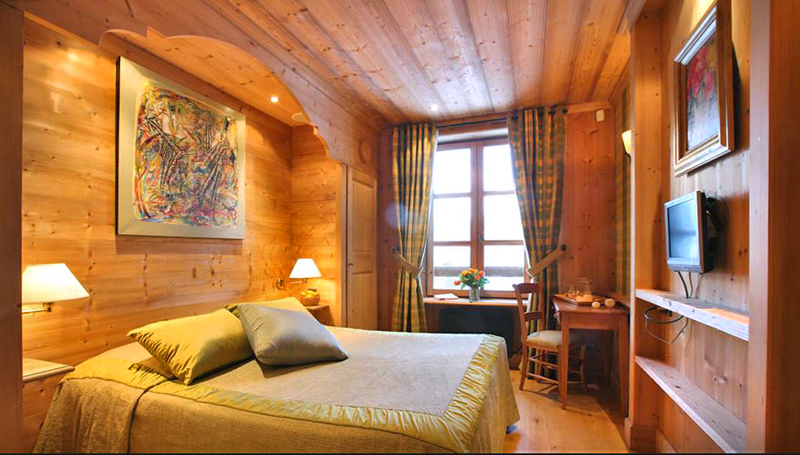 The high altitude, from 1,850 m to 3,400 m, guarantees excellent snow all along the winter season. 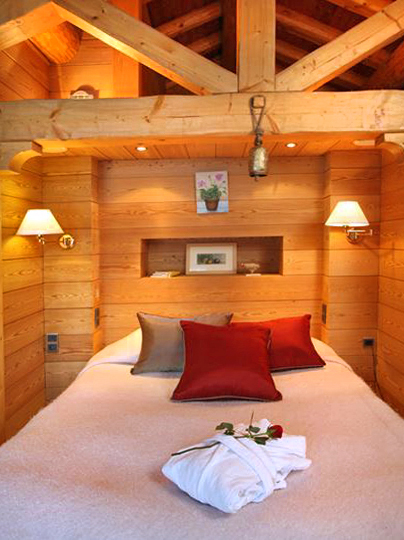 You receive a warm welcome from Chalet Lune's manager and two bilingual French/English hostesses. 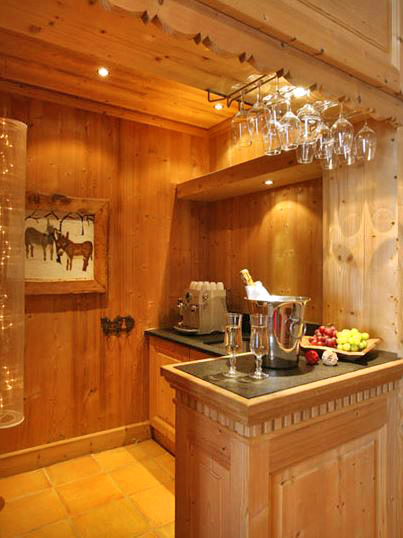 Each chalet has its own hostess to offer a fully dedicated service, and they can be reached anytime on their mobile phone! The service team has accommodations on site with an independent entrance, so you won't be disturbed. 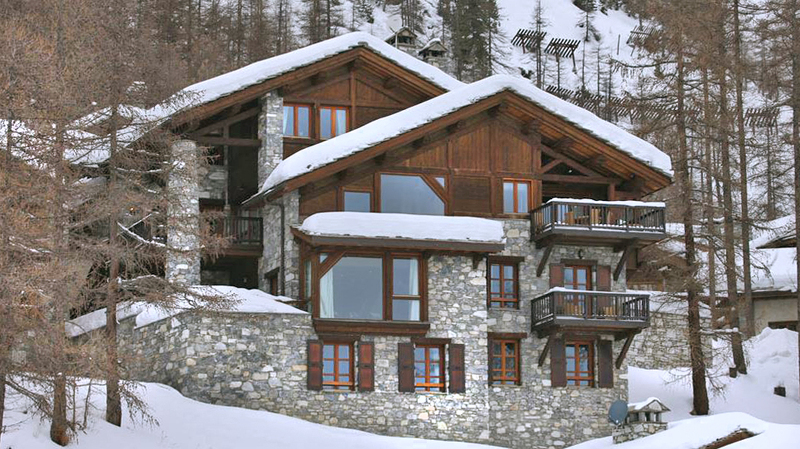 The chalet manager will arrange ski passes and the booking of private ski lessons for beginners or off-piste experiences as required. You can even send your shopping list in advance and book lunch and dinners to be cooked by our chef! 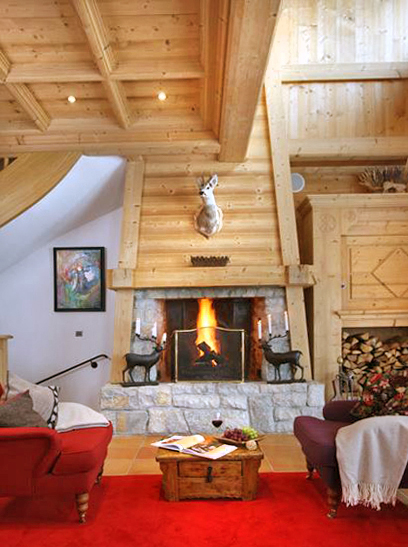 On request, the Chalet manager will arrange your transfers from the airport and helicopter trips. 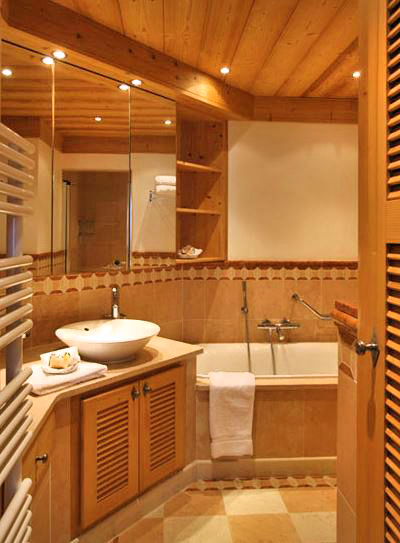 For your comfort, fine linen is provided throughout your stay: sheets, bath and hand towels, bath mats, bathrobes. 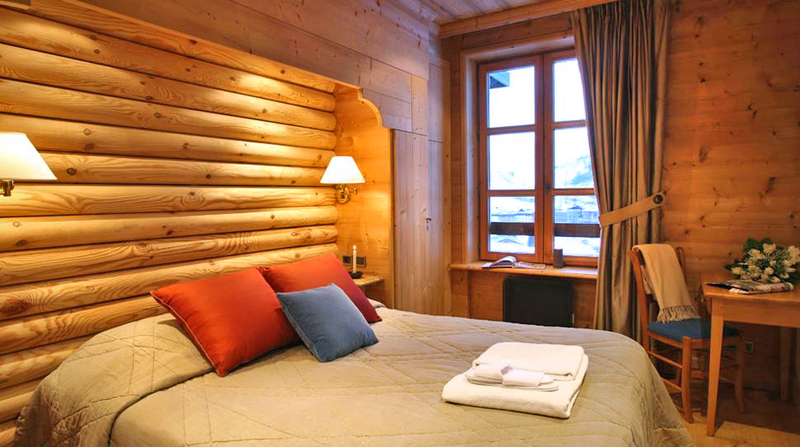 The chalet hostesses handle the linen shift every Wednesday, clean the bathrooms and tidy up the bedrooms daily. Household linen for kitchen and dining room (cloths and napkins) are also included. Massages and beauty treatments are available on request. Newspapers of your choice can also be provided every morning with your breakfast. Breakfast and afternoon tea: Every morning, from 8:00 am to 9:30 am, your hostess will serve breakfast, a buffet of continental and English breakfast prepared according to your personal taste. Please specify your requirements before your arrival, or the day of your arrival at latest. Afternoon tea and amazing home made cakes will be served in the lounge from 4:30 pm. There's also a private garage for 2 cars. 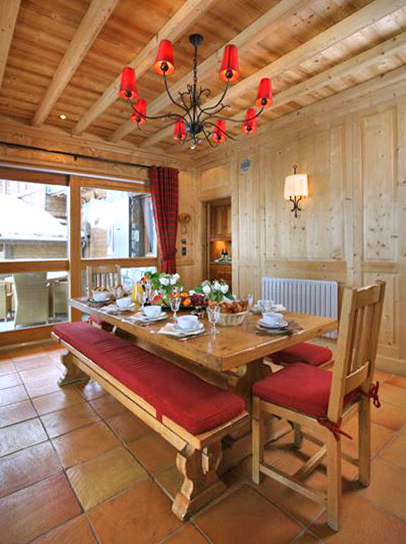 Lunch and dinner can be provided by Chalet Lune's own chef. Booking a few days in advance is necessary, please get in touch for more details. The wine cellar includes some of the greatest French vintages, from the most reputed wine regions: Loire, Bordeaux, Burgundy, Alsace and Champagne.